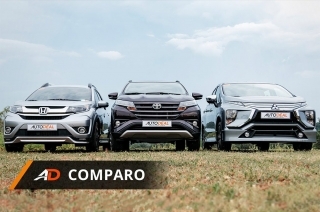 Like the lore that it came from, it’s one epic voyage with this luxury MPV. While the world revels in the discovery of ancient clay slab believed to have the 13 verses of Odyssey, the word itself is pretty familiar to non-literature followers – it’s one of the most prominent titles in Western literature, not to mention among the oldest. It’s also the sequel to Homer’s Iliad, which is the very foundation of Greek mythology. While sequels are oftentimes bad compared to the original, I’d say the Odyssey is just as epic as the Iliad. But let’s not digress. 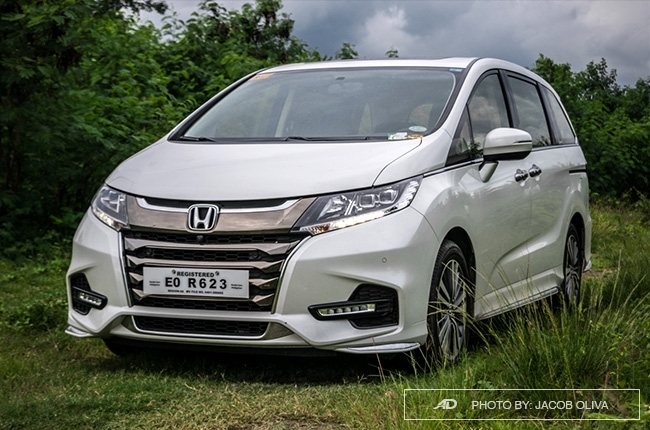 What Honda lent me for this in-depth review isn’t a literary masterpiece; it’s actually an MPV with lots of goodies to offer for both the driver and passenger. After spending several days with the top-of-the-line Odyssey 2.4 EX-V Navi CVT, I can tell you that the car fits its name. Let me explain why. Overall comfort is up there. Power delivery isn't for spirited drivers. Active Park Assist needs fine tuning. For starters, the Odyssey is a people-hauler, meaning, it’s made to transport more than a handful of people from point A to point B. With that, it’s relatively huge to accommodate its passengers. 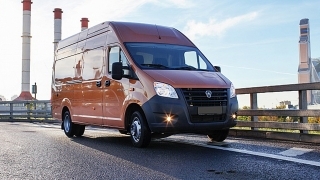 It also has a high roof, but not as high as what vans usually have, but enough for sub-5-footers to be able to stand inside without crouching. However, don’t let its physical appearance fool you. It’s not as big as you think. 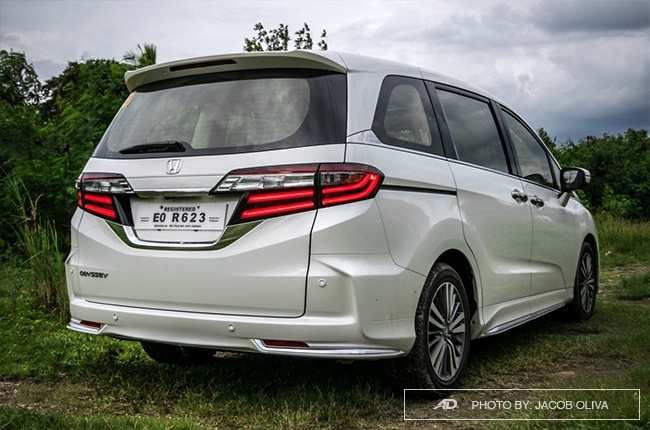 It’s actually less wider than the Accord midsize sedan, primarily because it’s the Asian version of the Odyssey and not the huge “mini” van available in North America. 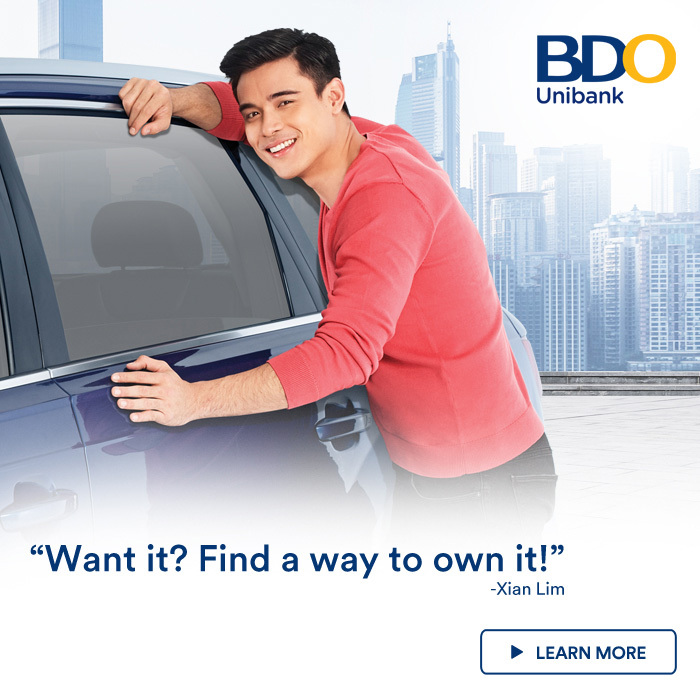 That’s okay, as the trim we have here fits the Philippine roads just fine. 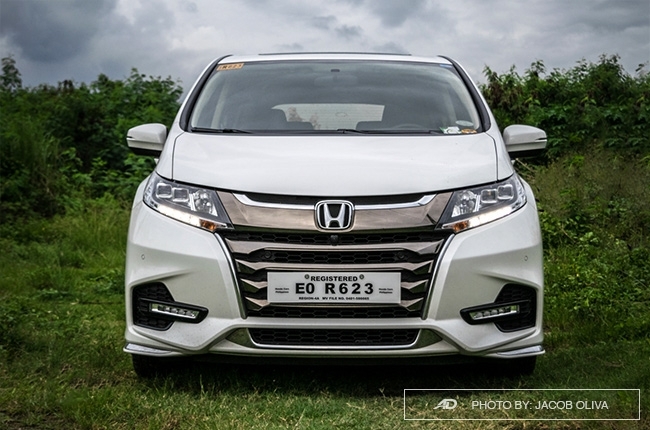 Exterior-wise, the Odyssey sports a wide, chrome wing grille to go with its wide front and connects the narrowing, swept-back headlights to each other. 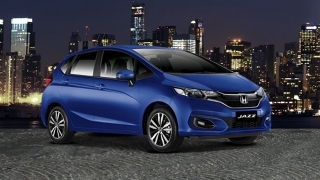 To add to this streamlined look, the headlights are extended with chrome strips that reach up the C-pillar. 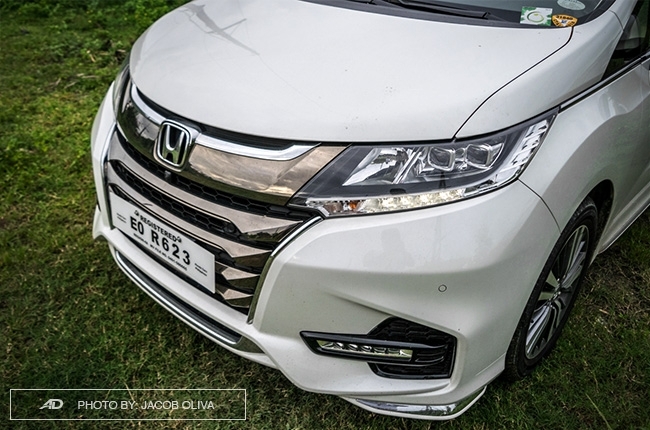 The car is showered by chrome on its side, the four-slat lower grille, the rear doors, and all four corners to match the lot of shiny stuff. In fact, this vehicle has too much chrome, it would make the Oceans (read: George Clooney, yes) form a team and organize a heist on it. 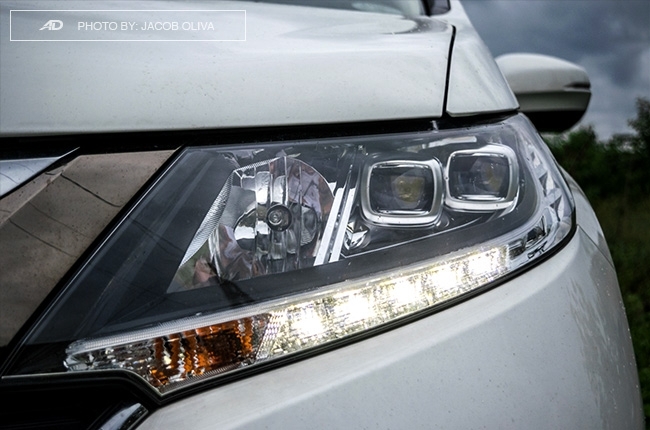 Kidding aside, the Odyssey uses LEDs for its lighting, which illuminate the road well, as it is a looker. 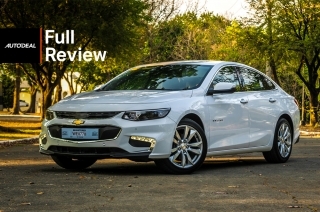 Aside from its intensity, the headlights also have cornering function that’s very useful when you’re entering a dark alley. 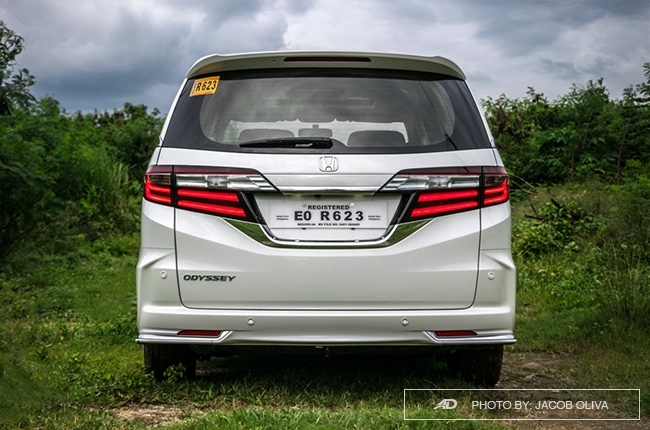 Overall, the Odyssey’s overall appeal is right on the money and fits its class as an MPV. It could use less amount of chrome, though. But that’s just me; I’m not a fan of shiny things. 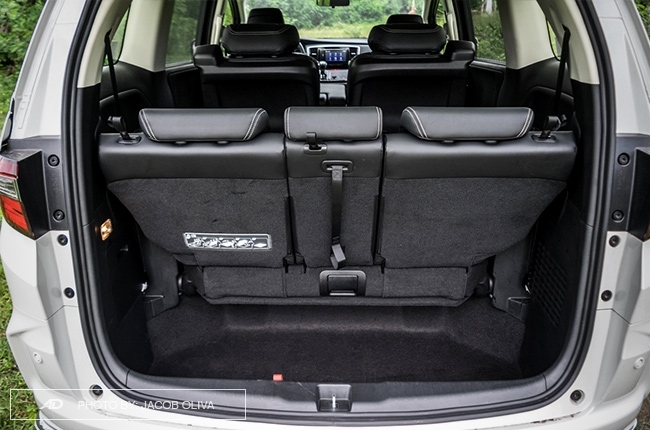 Now, even as a trimmed-down version size-wise, the Odyssey has boatloads of space inside its cabin, whether in the front or at the rear. Well, especially in the rear. To complement that space, the second row features fully-reclinable captain seats with ottoman. 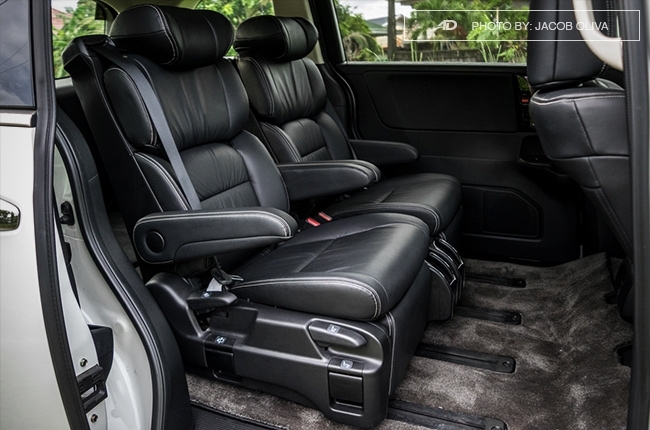 You can also slide it forward and side-to-side, to maximize your personal space while relaxing in the well-cushioned, soft-leather-clad seats. Best part? 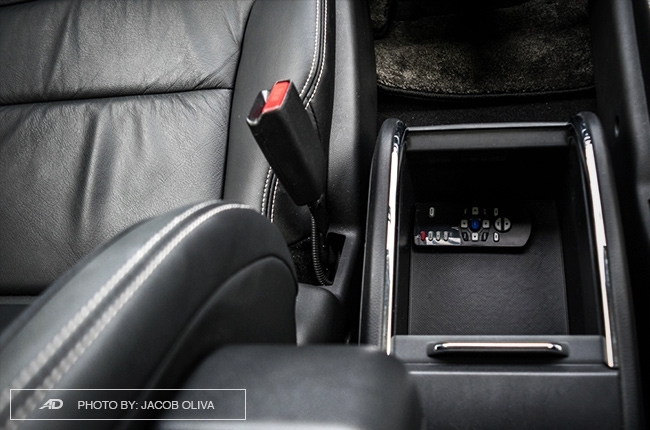 The two recliners have their own cupholders, while the automatic sliding doors have their own cupholders, too. Even the three-person third row is gifted with cupholders for at least two passengers. 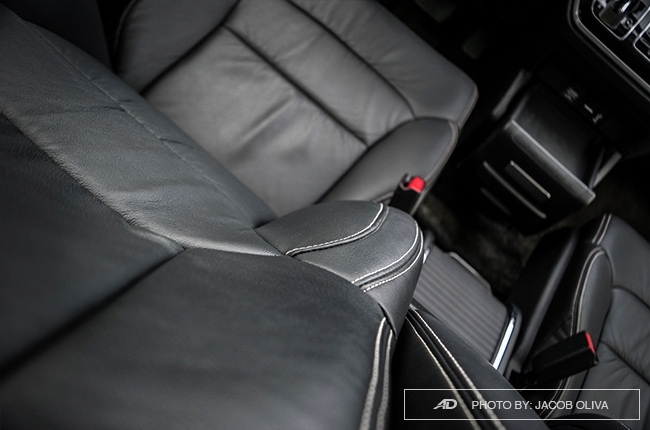 In fact, the Odyssey has a lot of cupholders, you will never have to hold a cup in your life ever again. 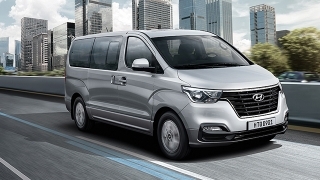 Another admirable trait of the Odyssey is its low floor and huge door opening, making ingress and egress as easy as a Sunday morning, and best for passengers who have weak knees. 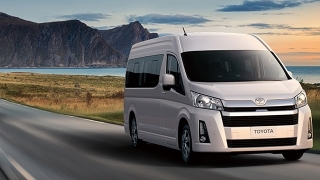 It also has several roof-mounted air-conditioning vents with separate controls to maximize the occupant’s coziness, while privacy screens can be manually employed for the rear windows. A nine-inch foldable display (with remote control) is also available, which sources its input from either DVD or HDMI. 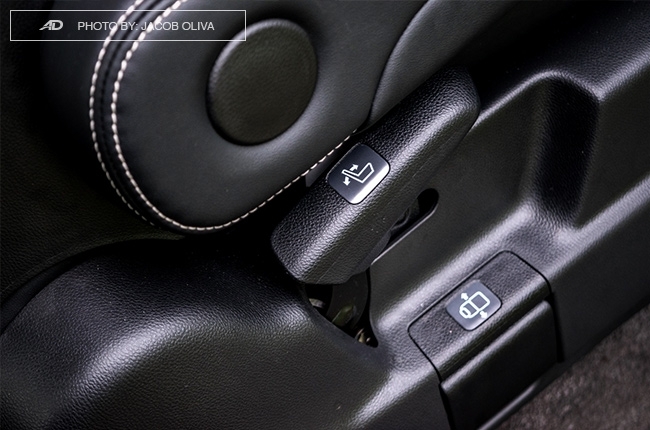 One thing I could complain though is that there’s only one USB charging port for the five passengers at the back – a rather essential feature at this day and age. 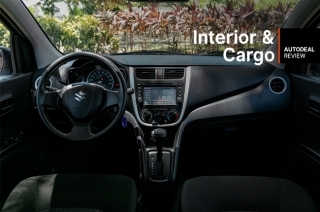 Nevertheless, the comfort that the rear cabin offers is almost home-like, and something you could really spend a lot of time on. 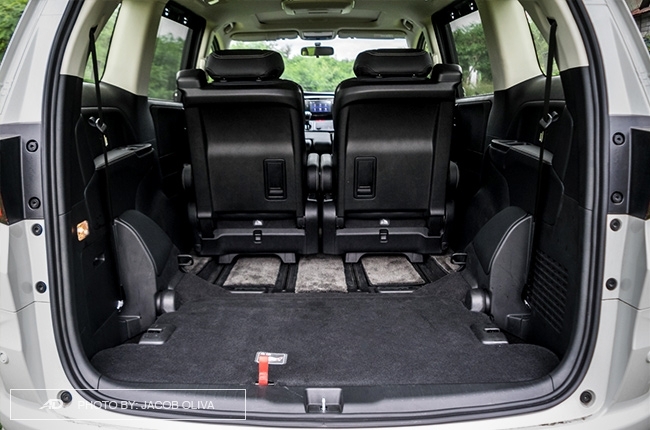 If you’ll utilize the Odyssey’s trunk, it doesn’t have much space when the third row seats are erected. Only 351L is available, which is enough for two to three medium-sized suitcases. However, folding the seats, which by the way magically disappears in three simple steps, gives you an ample luggage storage that I think could even fit a small washing machine. 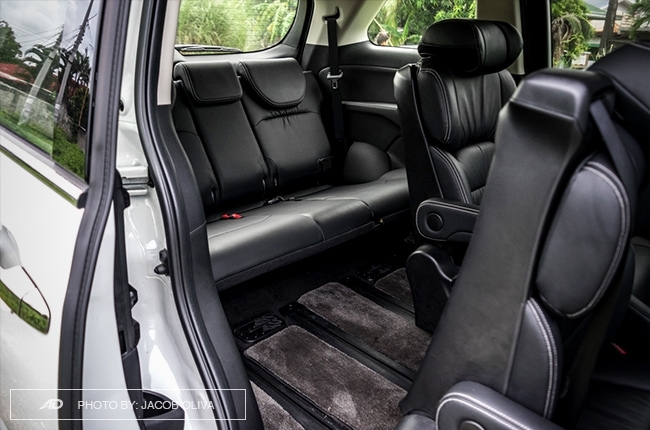 While the passengers are undoubtedly spoiled with all the good things in the world inside the Odyssey, those in the front seats aren’t short of that stuff, too. 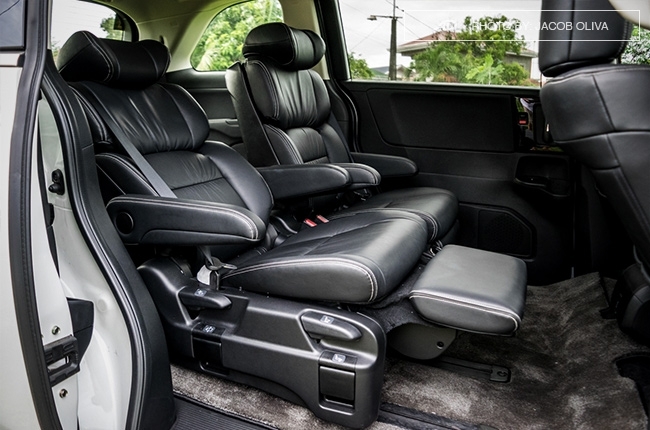 Aside from the wood accents on the dashboard and door panels, it has a lot of soft plastics and leather trims, while the eight-way power seats are clad with soft leather. To add to that, there’s immense space in the front brought about by the dashboard mounted gear-shift lever. 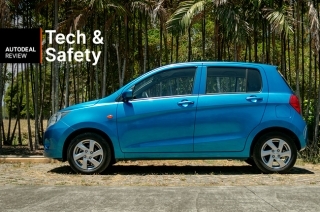 The driver also has a plethora of driver-assistive features such as automatic headlamps, cruise control, auto-dimming rear-view mirrors, blind spot monitors, and speed-sensing door locks. It even has controls for the sliding doors, so the driver won't have to go down to open the doors for the rear passengers. I like the fact that the Odyssey is easy to maneuver even with its size. 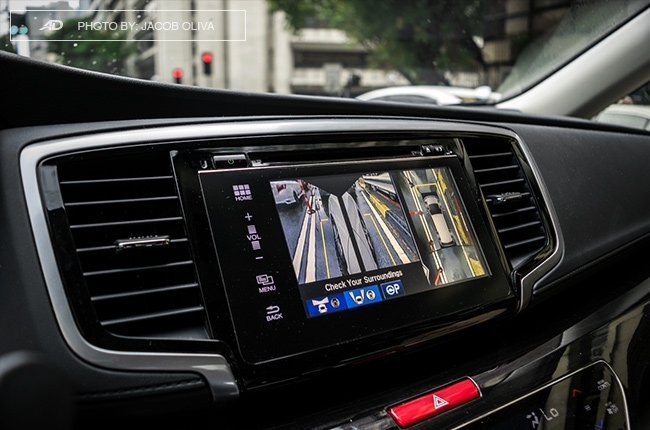 Aside from its light steering feel, the car’s equipped with four cameras (yes, that’s not a typo) that give the driver a live view of spots that are rather hidden from sight. 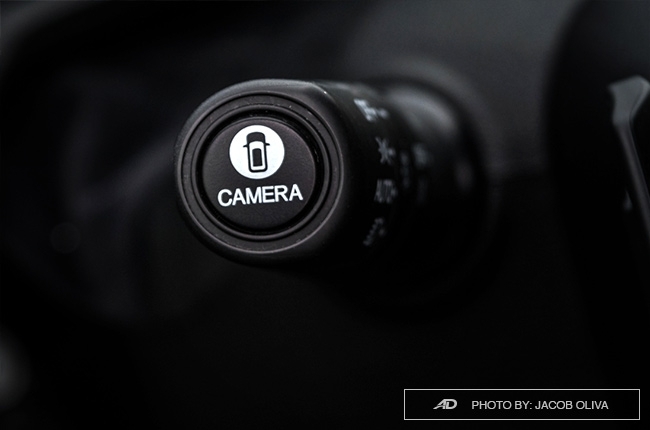 The cameras are activated via the button at the tip of the left turn signal stick and when reversing. Last but definitely not the least, it has active park assist that works pretty well, whether on perpendicular or parallel parking spots. Although, it would need a little fine tuning as it sometimes unable detect the slot by itself. 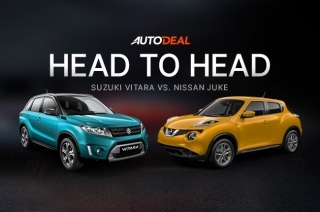 At speeds, the steering gets heavier, adding accuracy to steering inputs needed, let’s say, on winding roads. 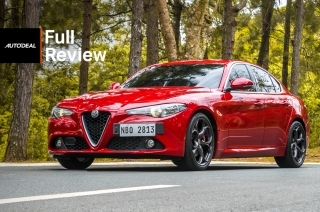 Surprisingly for its size, it didn’t understeer on tight corners and I didn't feel any uncertainty in zigzags. 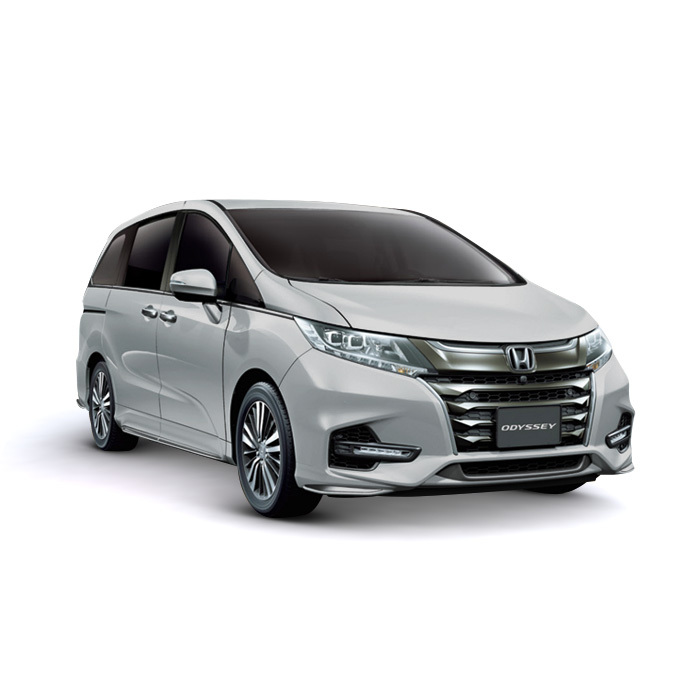 The Odyssey’s remarkable comfort isn’t just because of the tech features; its McPherson Strut-Torsion Beam suspension combo is tuned to absorb road imperfections without being too bouncy. 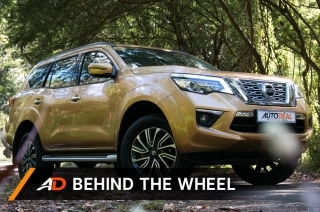 Also, as it has 150mm of ground clearance, body roll is very minimal. 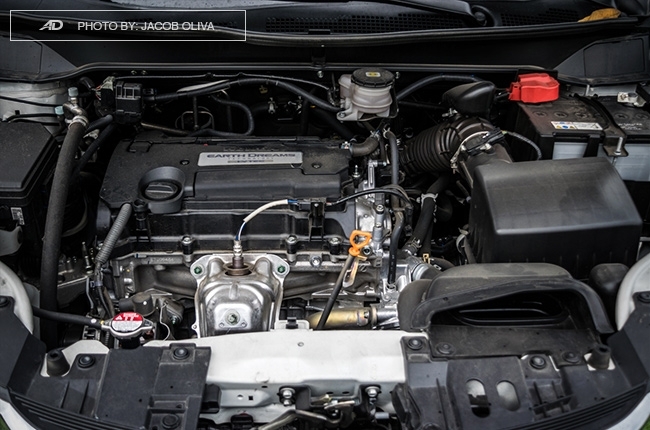 Another reason for the Odyssey’s notable ride comfort is its power plant that feeds power in small portions. 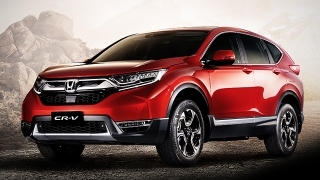 The 173 horses from its 2.4L gasoline engine is transmitted to the front wheels via CVT, so there’s no gear-shifting felt. 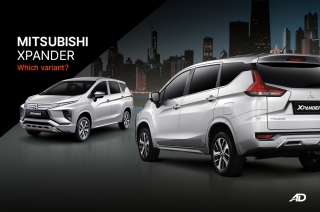 As it leans towards comfort and not performance, you would really need a heavy foot to get this MPV to move aggressively, especially when lingering at low- and mid-speeds. 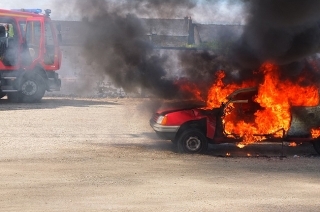 Abrupt acceleration isn’t its thing, while the disc brakes bite progressively for a smoother halt. 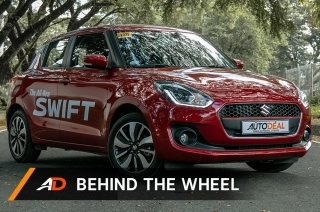 At higher speeds, though, it can keep up with the traffic and the CVT transmits power instantly, making it a great cruiser. 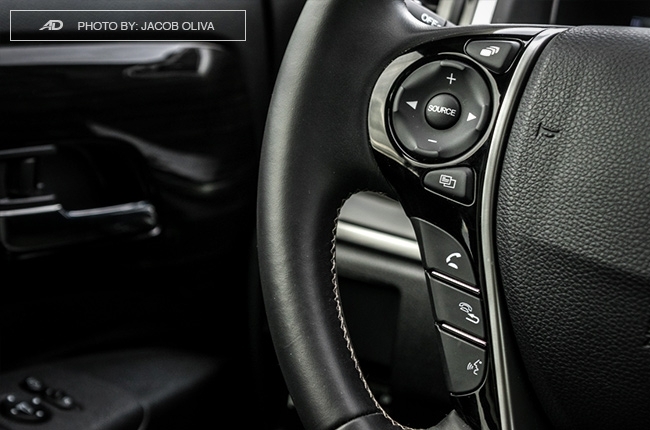 And, if you want to simulate downshifting, you can certainly do so via its paddle shifters. This engine behavior is a bit of a downer though when you look at fuel economy. 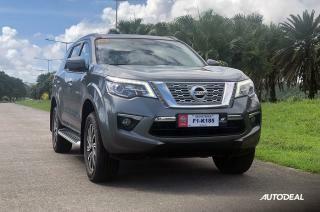 Highway cruising at steady 90 km/h clocked in 14.2 km/L, while fast-paced, albeit relaxed, drives at 60 km/h average read 10.1 km/L. 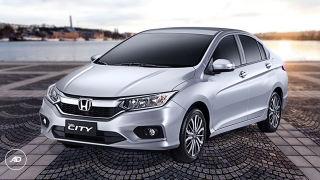 Heavy traffic is at 7.1 km/L, which you can improve a bit via Honda’s green ECON button. 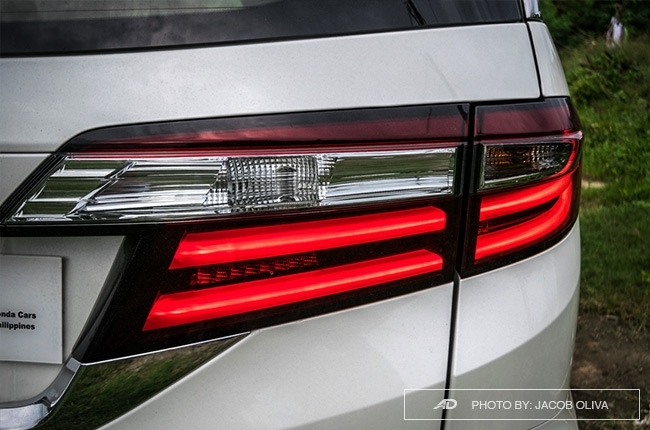 As mentioned, Honda’s Odyssey represents its name well. 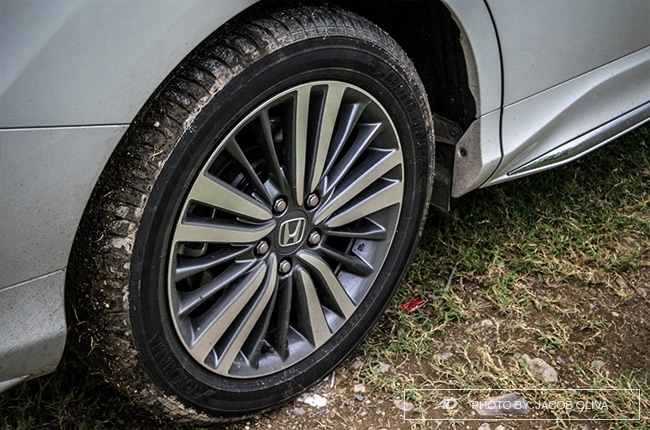 It’s always an epic journey with this car – a very comfortable one, for that matter. 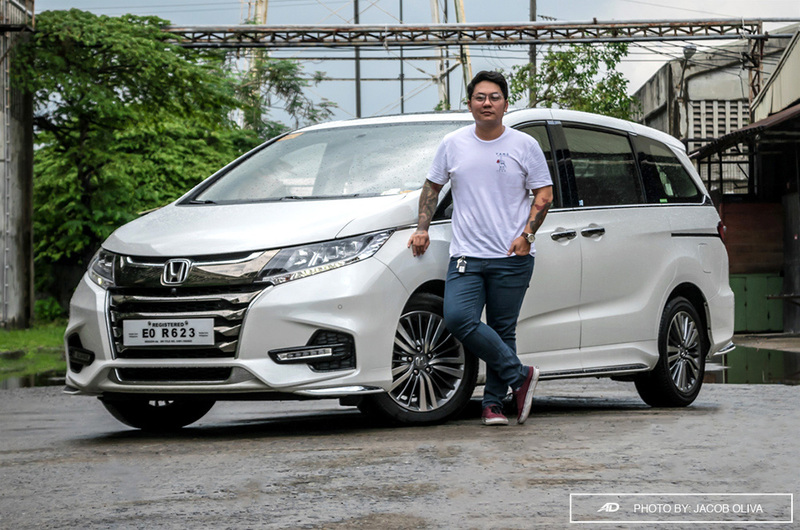 With its P2,498,000 sticker price, Honda’s luxury MPV should be an attractive choice for those who are in the market of seven-seater midsize SUVs. 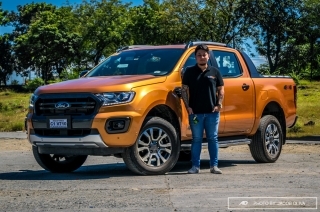 Quite frankly, since I don’t plan to go off-roading with my family, nor would I need to go to flooded areas, I would choose this car over midsize SUVs at any time. Also, thinking about it, the Honda Odyssey is a solid retirement plan. It’s one sweet ride that’s best owned when you’re in your 60s, tired of driving, and just wanted to be chauffeured around. Imagine this: if life is a meal and old age is the dessert, the Odyssey is the cherry on top with lots of chocolate syrup. Yummy. 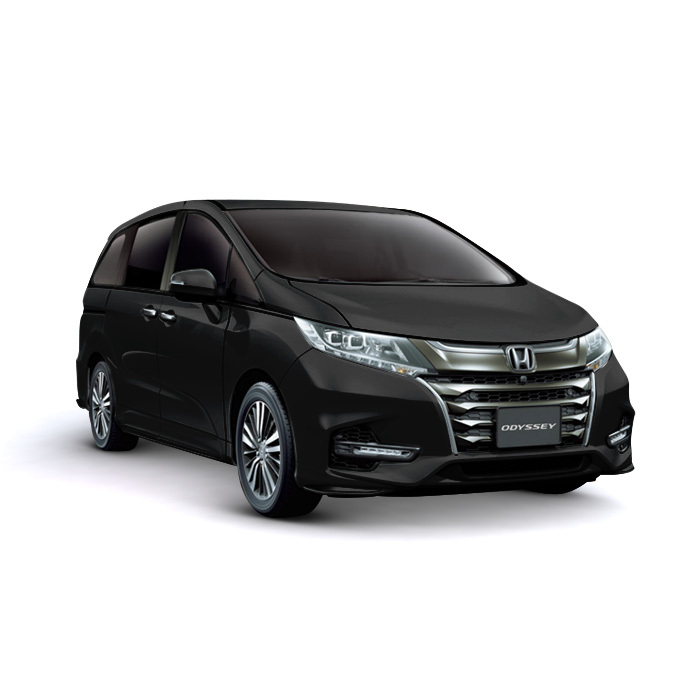 Hi, I would like to receive a financing quote for the Honda Odyssey 2.4 EX-V Navi CVT, thank you.